A traditional development approach that makes the process linear. Waterfall Approach is a classic method for developing software products across the industry. Being one of the most popular methodologies, this approach is traditionally used for projects where the client is crystal clear about the requirements and there are no changes required. The development is linear and sequential with defined milestones and phases. As the name suggests, the phases follow a waterfall approach and take places one after the other without going back. We apply this method of development when our clients have less scope of change in their requirements and clear understanding of the functionality of the finished product. Get the maximum advantage of this methodology with AResourcepool in terms of control. Each phase is diligently completed before moving to the next step. 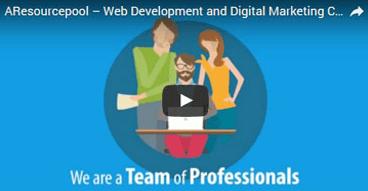 Our development experts have complete knowledge and experience of working in this environment to reap the benefits from it for our valuable clients. 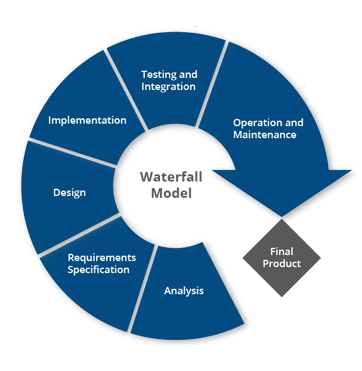 Waterfall Methodology provides a streamlined process and defined deliverables at the scheduled time.